Welcome to the UWP platform! On this page, we'll point you at the right information you need to start coding the Windows 10 apps you want to create. Before you begin development, you should be sure to get set up. The following learning tracks show you what you need to know to complete some basic tasks, and where you can find that info. They aren't tutorials, but they provide reference code to ensure you're on the right track. Construct a form Learn how to create a form that's easy to use and looks good no matter the screen size. Display customers in a list Learn how to display and edit data in your UI. Save and load settings Learn how and where to save and retrieve settings. Work with files Learn how to read from and write to files, and which folders you do and don't have access to. All our learning tracks are written for experienced devs who are getting familiar with Windows 10. If you're just beginning, start with our content for new developers. 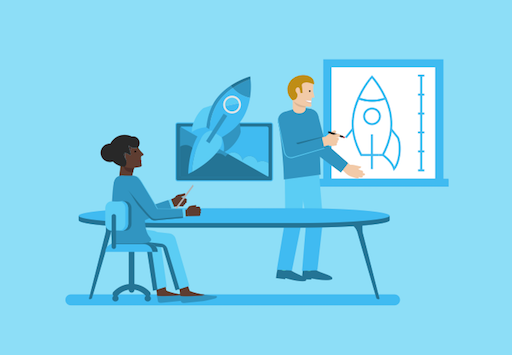 If you're a new dev, Microsoft has many resources to teach you the basics of how to use the code and tools that you'll need for Windows 10 development. Develop games These docs contain information on how to develop games on Windows or Xbox. This includes setup instructions, developer programs, and instructions for programming with DirectX or Xbox features. Microsoft Azure Information on cloud development and Microsoft Azure can be found in the Microsoft Azure developer documentation. Web development Information on Microsoft Edge, WebVR, and other Windows web development features can be found in the Microsoft Edge developer documentation. Windows Mixed Reality Mixed reality blends real-world and virtual content into experiences where physical and digital objects coexists. Information on building apps for the Microsoft HoloLens and other immersive headsets can be found in the Windows Mixed Reality documentation.